I think it's fine to have Hushwing Gryff there, I'm just pointing out that it works really badly with Iona, but unless your games are way longer than mine, you won't cast her very often, so maybe just cut her for another Lyra? 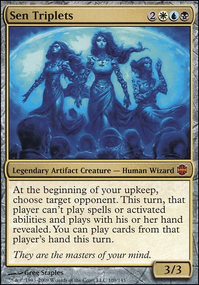 Leyline of Sanctity is indeed beter as a 3-of, the problem is that against a creature deck it does next to nothing (other than give you a bit of free Devotion for Nykthos, Shrine to Nyx ), which is why it lives most of its life in various sideboards. I just think Light from Within does too little, you'd rather have another Lord, I think. 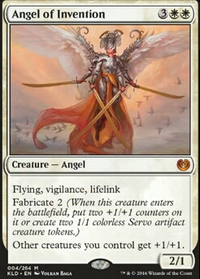 Maybe Angel of Jubilation , Angel of Invention , or Archangel of Thune . Angel of Condemnation is too expensive I think. It's 4 mana to cast it, then 3 mana and exertion to exile something, and it only has toughness 3. I much prefer Angel of Sanctions , but if you want to run that, you need to get rid of the gryffs. You got quite an ambitious deck! I'd say write down the paths and goals you wish to achieve before scrapping cards yet. I see that you have some spells focused on life, some on weenies and others on taxing, but it feels quite scrambled. E.g. your general wants your opponents to be casting non creature spells, however, Grand Abolisher wants your opponents to shut up. 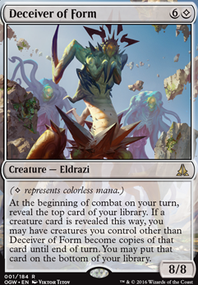 Elesh Norn, Grand Cenobite , Angel of Invention or Archangel of Thune are great anthem creatures for weenies, but I don't see much token generators like Elenda, the Dusk Rose , Dawn of Hope or Brimaz, King of Oreskos (Crested Sunmare is great!). 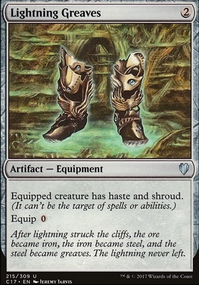 But I think since you want to exort players to death, you should look more into cards like Cliffhaven Vampire and remove or sideboard everything which is not fitting to that theme like elesh Norn, which is extremely good, but fits more into a token kinda style. triproberts12 Lyra, once I can afford her, will be in the deck. 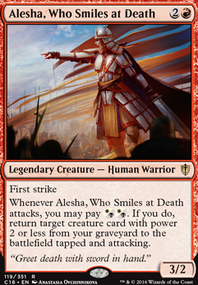 Using her as commander is intriguing. 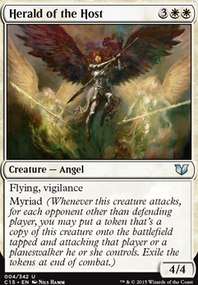 I haven't updated the deck yet, but I was thinking of using Radiant, Archangel as commander over Avacyn, Angel of Hope . dragonforce60 I was actually just looking into Fumigate . I do have a Terminus that I could add as well. I'm just stuck on what to take out for it. 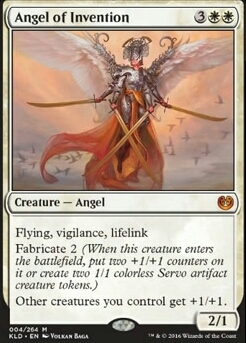 [Resolute Archangel] is going to be added to the deck when I get a chance to update it. I think I have Angel of Invention , I think I skipped over the life link part. Do I have enough Humans to make Angelic Overseer work to her full potential? I don't know. Worth looking into, but Aegis Angel would be the better of the two, wouldn't they? Forgot to mention the Angel of Invention. 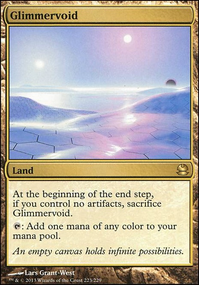 Ik zou voor deze kaart Spear of Heliod er uit halen die imo niet zo goed is vanwegen de condition en de cost.